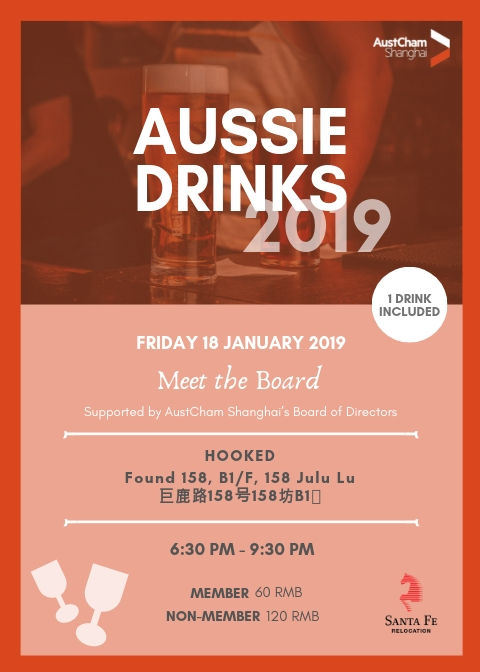 Join us for the first Aussie Drinks of 2019 and meet the AustCham Shanghai Board, sponsored by Santa Fe. Join us in the new year for January Aussie Drinks and meet the AustCham Shanghai Board. 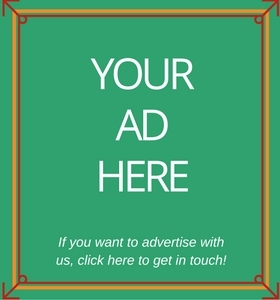 You'll recieve a complimentary drink thanks to our generous sponsor, Santa Fe. Come for a drink and stay for a delicious seafood dinner... whichever way you like it - Classic or Hawaiian.